Let’s face it, health insurance can be a real headache—especially when it comes to deciding on a plan that will not only be affordable but provide you (and your family or employees) with adequate coverage. When deciding on an insurance plan, small business owners are faced with what feels like a mountain of complicated documents. If you are a small business owner facing impending health insurance decisions, here are some changes you should be aware of for this year’s filings. Since having health insurance became mandatory, regulations have been implemented for proof of insurance (such as providing a 1095). Up to this point, regulators have been fairly lenient, giving employers until March 31st to send employees a 1095-C form. Starting in 2017, however, the deadline will move up to match that of W2s: January 31. The deadline for filing employee information with the IRS will be earlier as well. 1094B and 1095A, B, and C forms will now be due by mail on February 28th (previously May 31). Electronic filings are due March 31st. HUB International released a study showing that almost 70% of small businesses that employ between 50 and 99 people have concerns about being compliant with the regulations of the Affordable Care Act (ACA). Furthermore, 45% are concerned that full-time equivalent (FTE) calculations could raise red flags with the IRS, leading to an audit. Before making a final decision regarding your business’s health coverage, take the time to fully research your options. Group health plans are not the only option available for small businesses. 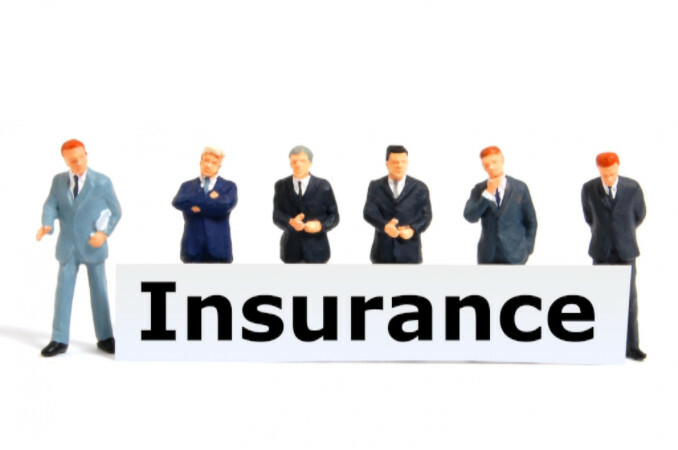 Additionally, some insurance plans may not work for every employee. For businesses with fewer than 50 FTE workers, health insurance is not required and, in many cases, businesses of this size may end up spending more than a large company would. In order to ensure that your employees have all the resources they need to be successful at work, it’s important to keep yourself up-to-date on the changes going on in the world of business. Check back with our blog to stay updated on the latest news in the small business world.